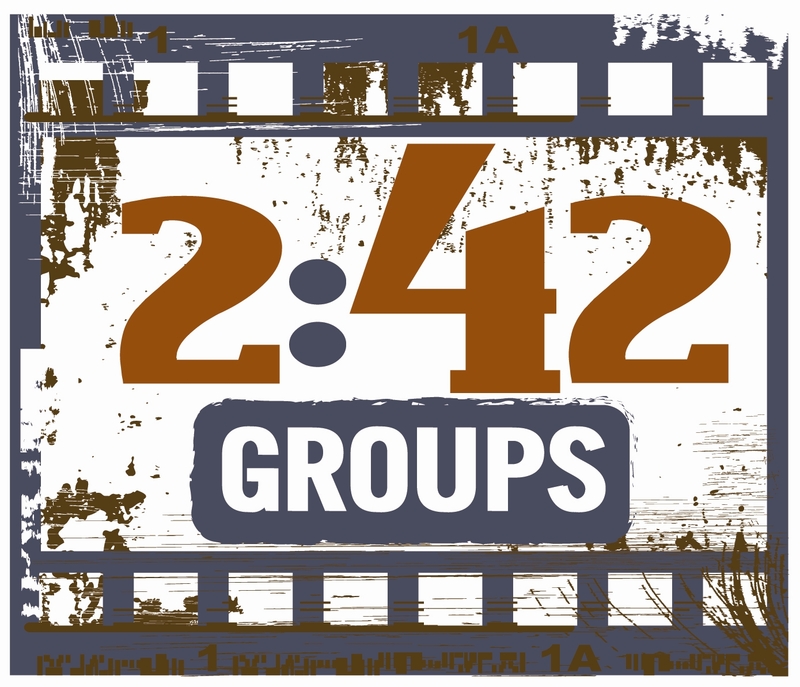 “Community” is why you should attend a 242 Group tonight. By Community, I am not referring to the NBC sitcom. Long before that show became a hit, I was using the word “community” as a singular description of how God wants us to live our faith out with other Christians. The following points are from a sermon I preached a few years ago called “What is Community?” As you consider your 242 groups tonight, I hope you consider these observations about community. 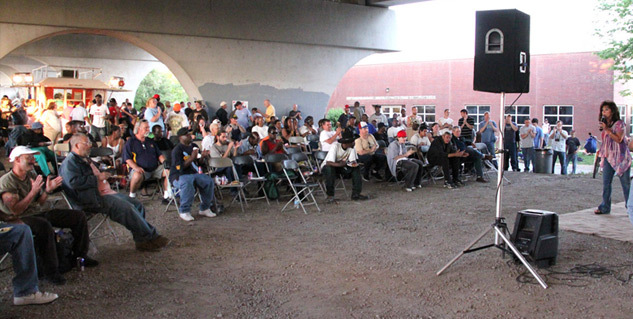 On Tuesday (August 10) I will be preaching to the homeless under the Jefferson St Bridge in Nashville around 6:30 p.m. (Service starts at 6:00 p.m., I’ll speak around 6:30). 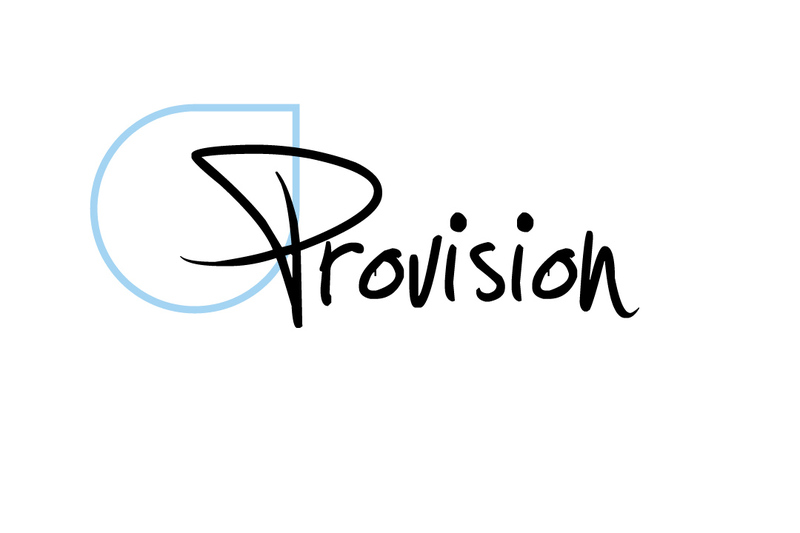 This ministry is one that CIL supports financially on a regular basis. 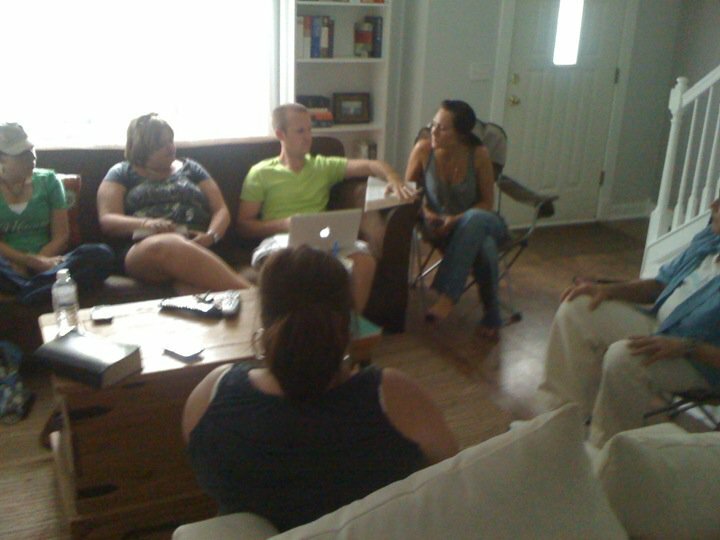 The Bridge Ministry began in November of 2004. Birthed out of a desire to help feed and clothe the homeless of Nashville, Candy Christmas began taking huge pots of jambalaya down to the homeless living under the Jefferson Street bridge. Today, the Bridge Ministry is housed in a 20,000 square foot warehouse in Nashville that not only stores the food for the Tuesday evening services, but also acts as a local food bank for other area ministries. The ministry includes a weekly outreach under the Jefferson Street bridge. In addition, The Bridge Ministry aids school children on assisted lunch programs by filling their backpacks with food on Friday afternoons so that they have food to eat over the weekend. Elijah’s announcement that dew and rain would end was a direct challenge to Baal, the Canaanite god of storm and rain and good crops. The Lord of all creation may use any means He wishes to feed His prophet, even the ravens. Be sure to trust the Provider and not the provision. Brooks dry up, but God never fails.